Dr. Walton is a Professor in the Department of Psychiatry. 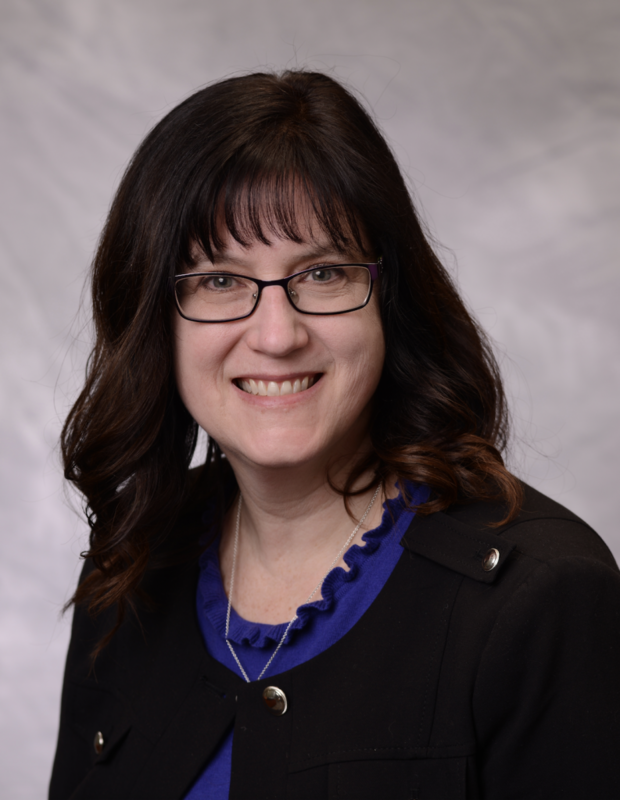 She is also the Associate Chair for Child Research at the Addiction Center and the Senior Associate Director at the U-M Injury Prevention Center. She is the Chairperson for the NIH, Center for Scientific Review, Interventions to Prevent and Treat Addictions Study Section. Dr. Walton’s overall career goal is to conduct innovative research to maximize public health impact on the prevention and treatment of substance use and violence among youth. Dr. Walton has particular interest and expertise in developing e-health and m-health interventions (e.g., web, text messaging, social media, smartphone apps). Specifically, Dr. Walton and colleagues have demonstrated the efficacy of a brief intervention (SafERteens) in reducing youth violence and alcohol misuse (published in JAMA), which uses technology to structure the therapy. Her team is currently integrating the SafERteens intervention into routine clinical care in the emergency department and in primary care, which includes text messaging boosters. Her prior work also developed evidenced-based brief interventions for alcohol use and cannabis use among youth in medical settings. More recently, Dr. Walton is testing the efficacy of social media (e.g., Facebook) as an innovative intervention delivery platform for reducing risky drinking among adolescents and emerging adults. Also, she is testing adaptive interventions for alcohol and violence delivered by remote peer coaches and text messages, which vary dose based on response using a SMART design. 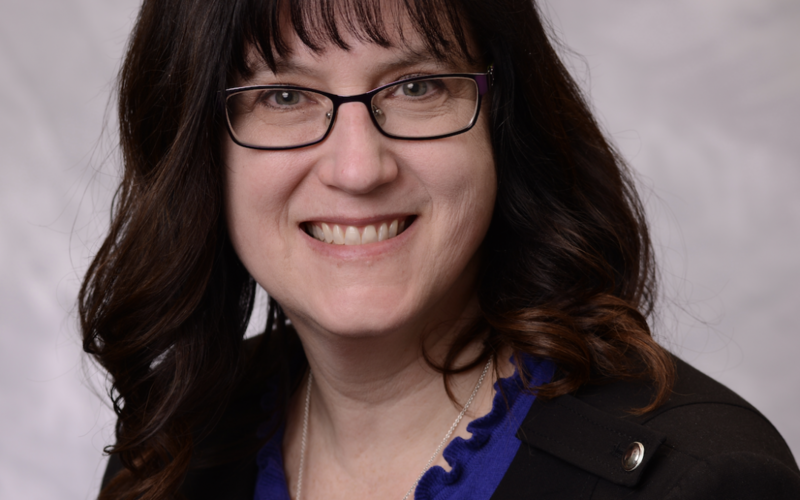 Finally, Dr. Walton is involved with research among adult samples, providing expertise with technology-based intervention delivery and preventing attrition with longitudinal follow-up.